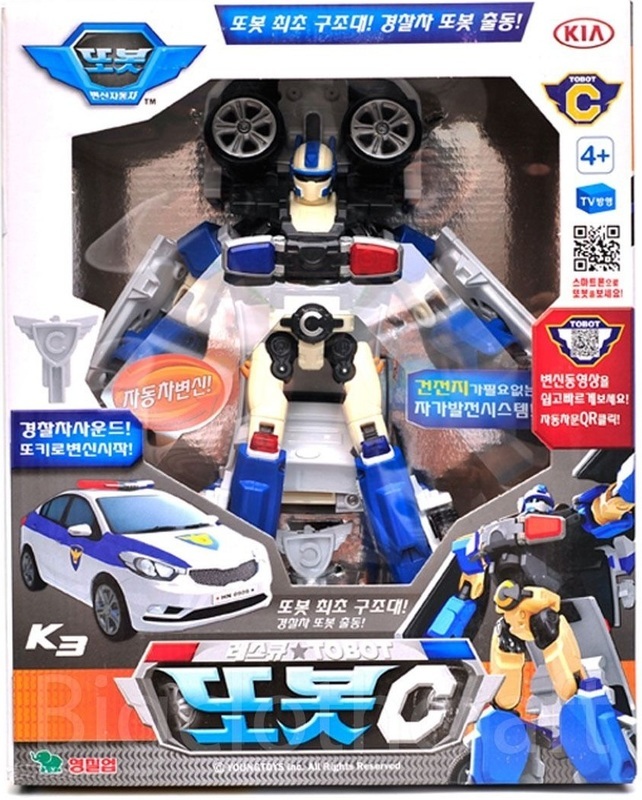 ​Rescue Tobot C is a Korean transformer toy that changes from a Kia Forte police car into a robot. 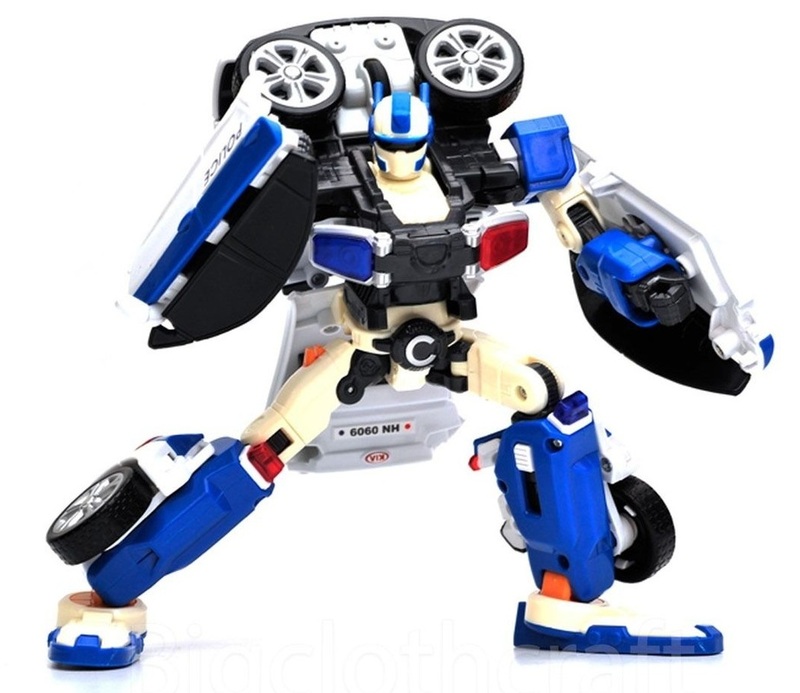 This vehicle even comes with a key that unlatches a lock on the center of the hood to release a mechanism that allows it to transform from car mode into robot mode. 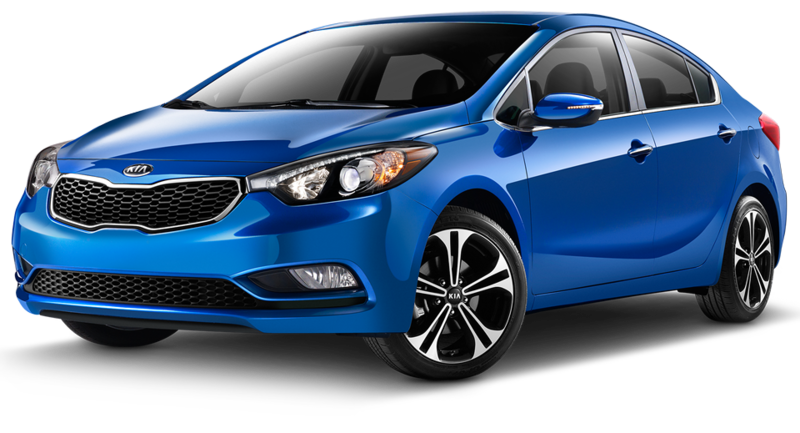 No batteries needed. 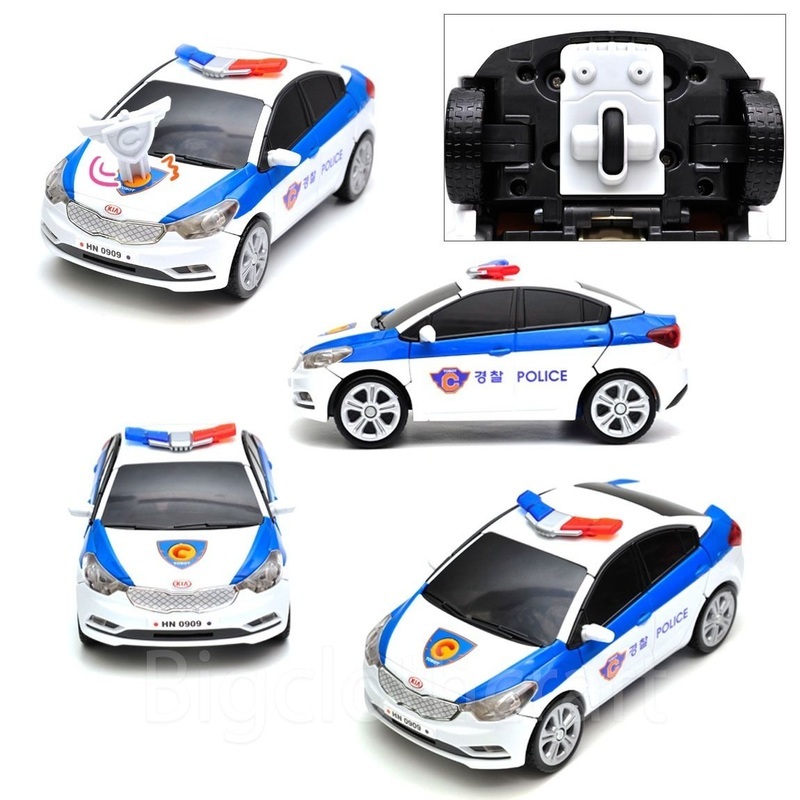 Press down and forward on the police car and the siren will sound powered by the built in push-power wheel under the front axle.